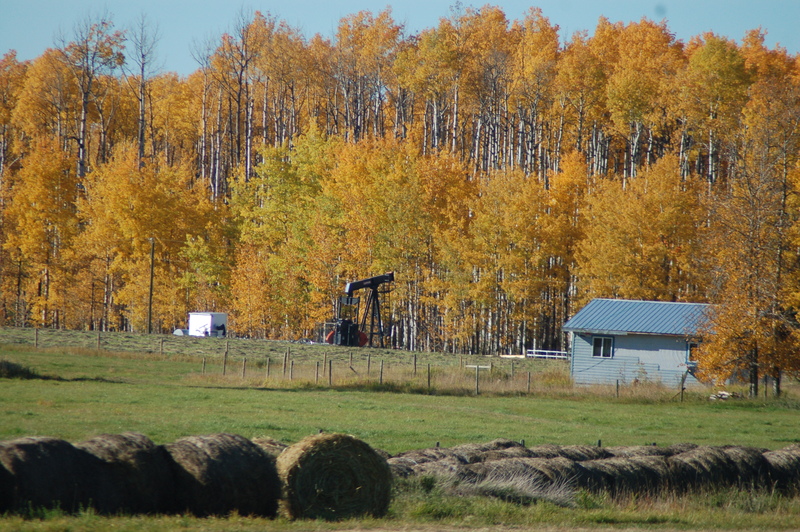 Well, time is ticking on and it’s been a very busy time on the Ranch this fall. 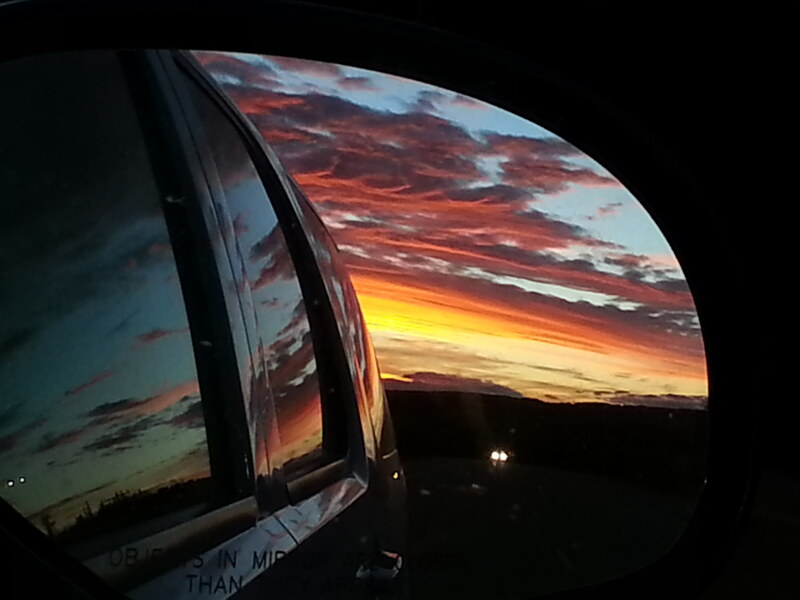 When we arrive home from the chuckwagon circuit, things don’t just come to a halt. There are many things to get done before the snow begins to fall. I find that there is very little time to accomplish them so we get right at the list of chores. Some of the crew stayed on a few days to help Rick with fencing, cleaning out the liner and a few of the other odd jobs around the yard. Rick managed to locate some hay and hauled a few loads in for the winter. One load of oats has arrived to fill the bins but more is yet to come. I have been busy cleaning out the traveling trailer on wheels, catching up on yard work and tending to the house chores. And now we have to gather up the paperwork, as it is time for our yearend accountant meeting. There is just never a dull moment around here. Rick and I, along with our relatives Bruce and Bonnie, took a day last week to enjoy a drive to see the fall colours and the progress in the fields. We toodled a couple of hours west to the town of Rocky Mountain House. 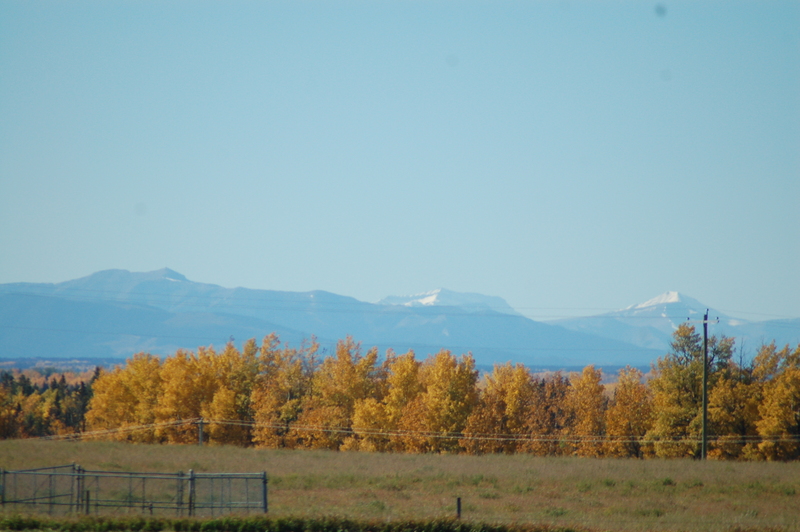 It was a beautiful clear day so we enjoyed seeing the beautiful Rocky Mountains in the distance. What a sight to see. 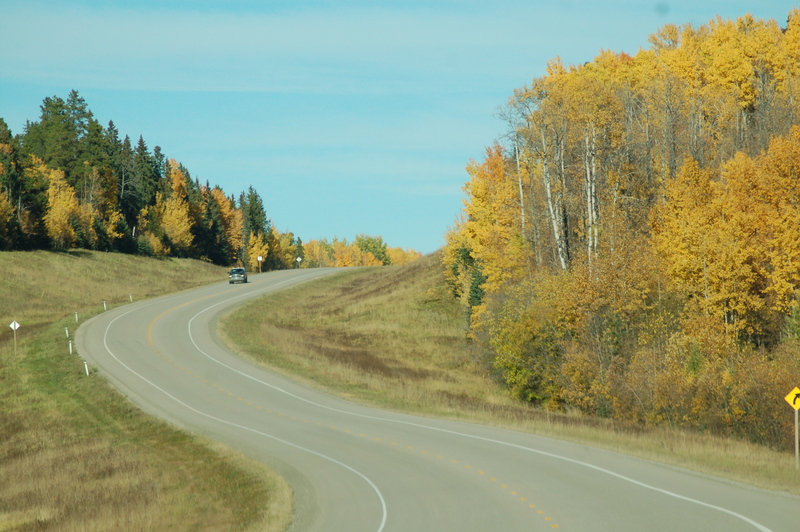 If you have never been to Alberta this is the place to come, as we have every kind of scenery you can imagine. While we were there we stopped in at a few of the local stores, including one of our favourites, the famous Henry’s Western Wear. This store has more fashion, tack and footwear than you can imagine. If you ever get a chance to drop in there, be sure to say hello to Mabel and the crew. They will treat you well and make sure you find just what you are looking for. 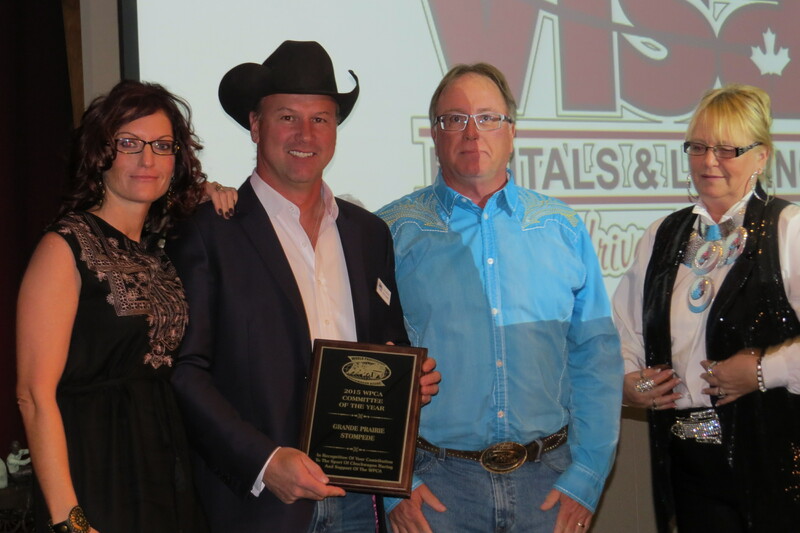 This past weekend we attended the World Professional Chuckwagon Association awards banquet, held at the beautiful Grey Eagle Casino Resort on the west side of Calgary. It was fun to get all cleaned up and enjoy an evening out. I was honoured to be asked by Kim and Leo Tournier to present an award to Jaycee Gorst. This award is in memory of their little angel up in heaven who lost his life at a very young age due to some heart health issues. 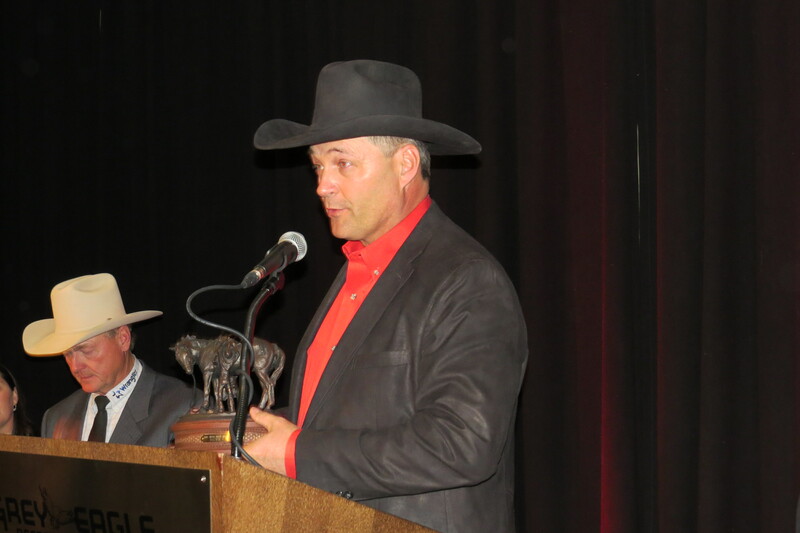 An award was set up in memory of Ty to recognize a female in our chuckwagon community who shows strength, care for horses, and is also a nurturing spirit to children and family. 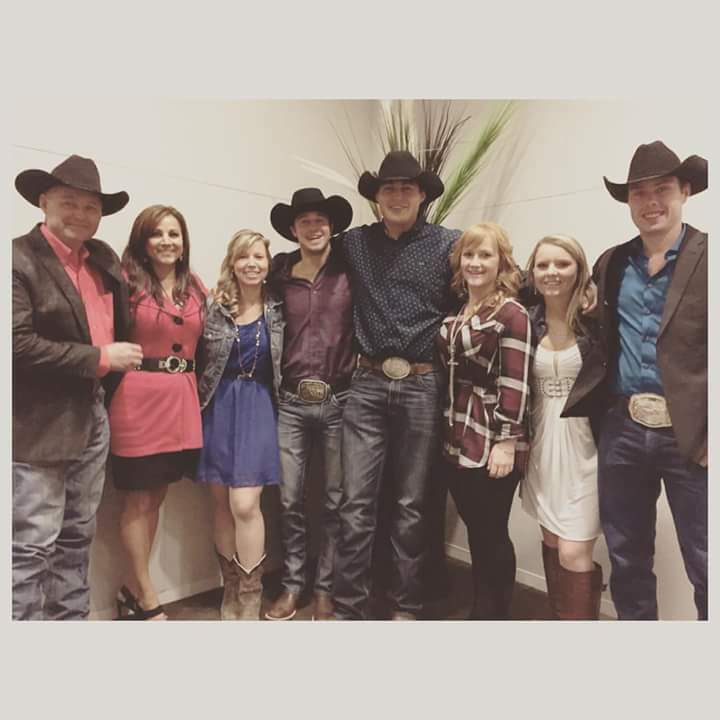 The committee of the year was the hard-working Grande Prairie Stompede crew. 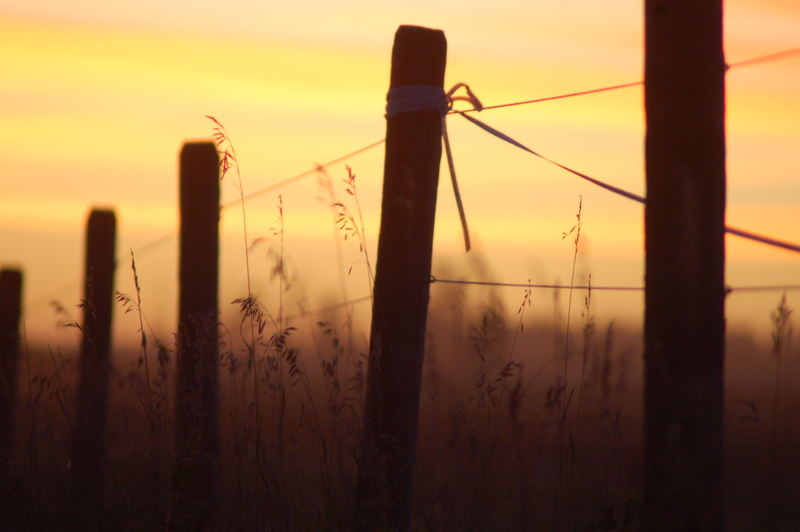 They spend many tireless hours putting on one of the best shows up in the peace country. 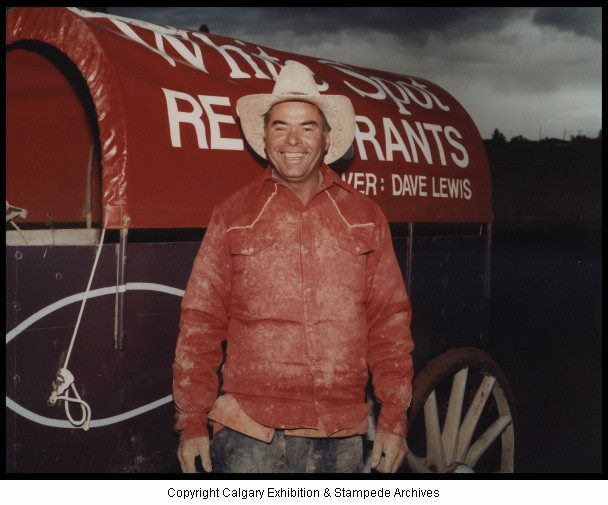 Without all those volunteers, there wouldn’t be any chuckwagon races. Congrats to you all! Rick said a few words in accepting an award that was given to his late father, Dave Lewis. This award was a special recognition award, to recognize all the accomplishments that Dave had completed throughout his career. He was quite the guy. I was honoured to have called him my father-in-law. He was a very humble man, a man of few words. He loved to tease and he was satisfied with very little. 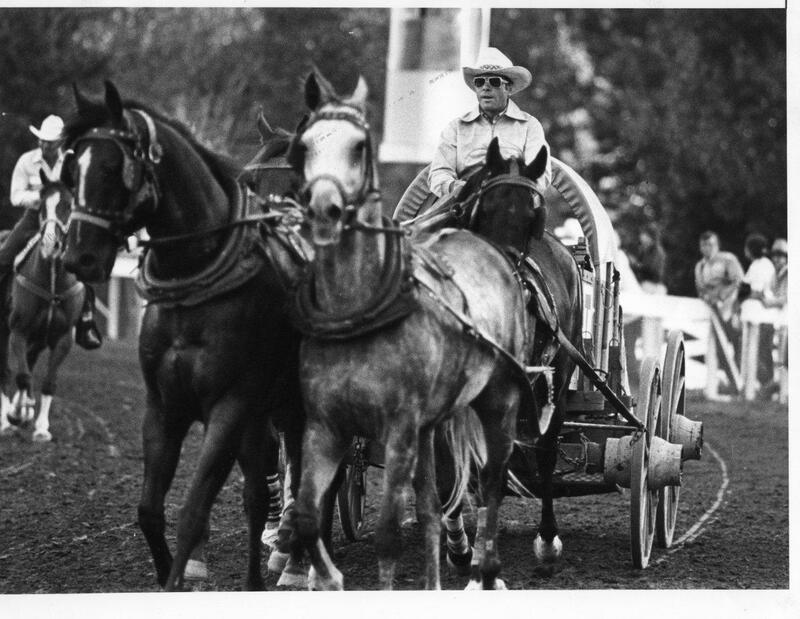 Rick learned many things from his dad pertaining to training and driving the horses, something that can never be taken away. It was fun to see all the crew cleaned up and ready to have some fun. 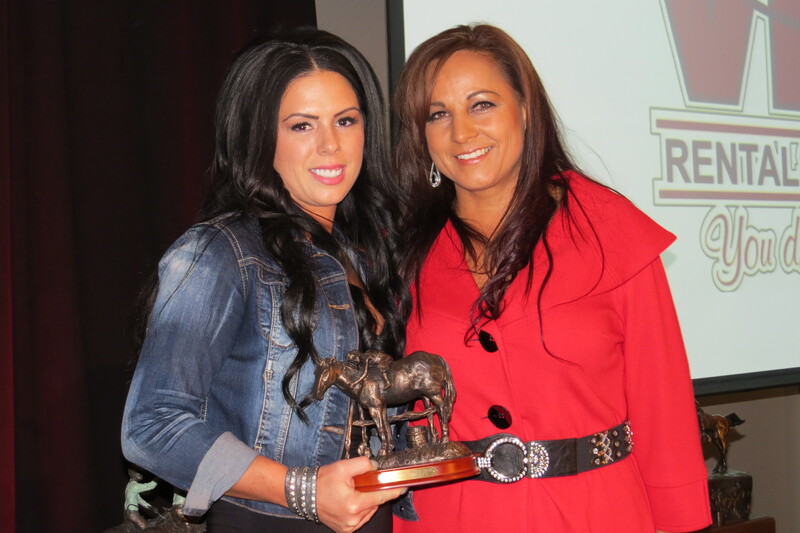 For a complete listing of all the awards of the evening, you can go to http://www.wpca.com and view them there. 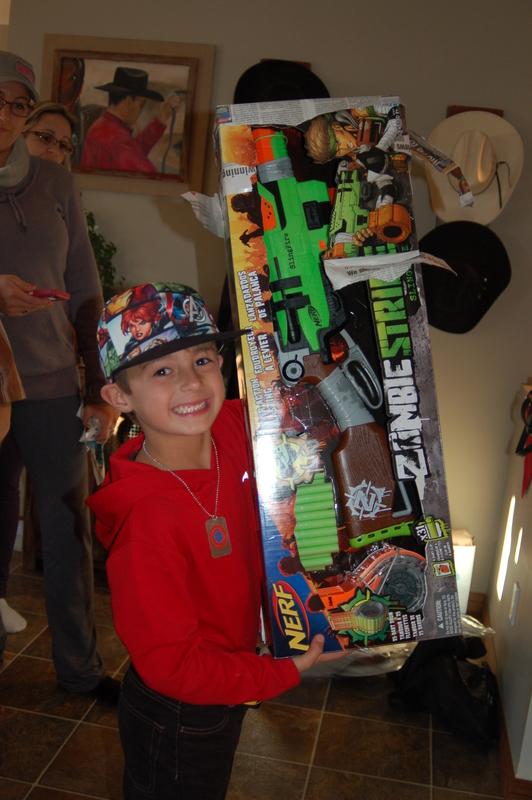 Soon after arriving back home again, we celebrated our grandson Coy’s sixth birthday with an afternoon of swimming with friends, hot dogs, cake, ice cream and presents. 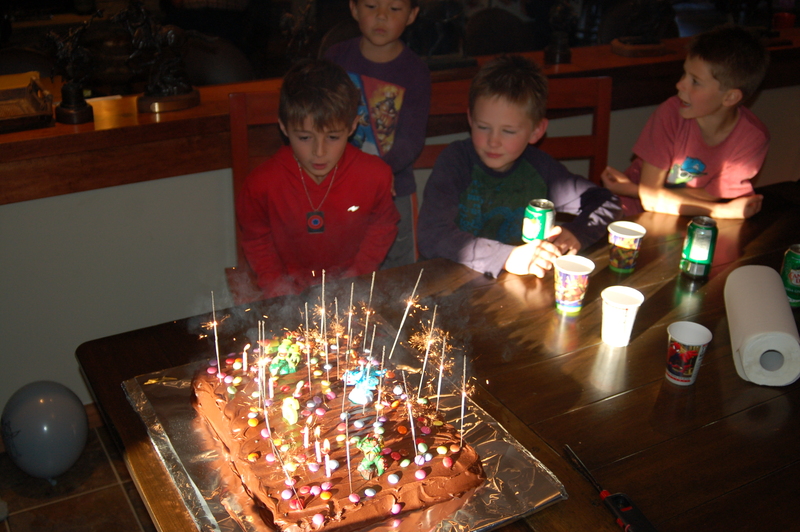 We all had a great time, and I’m finding it hard to believe he’s already six years old! My, how time flies! 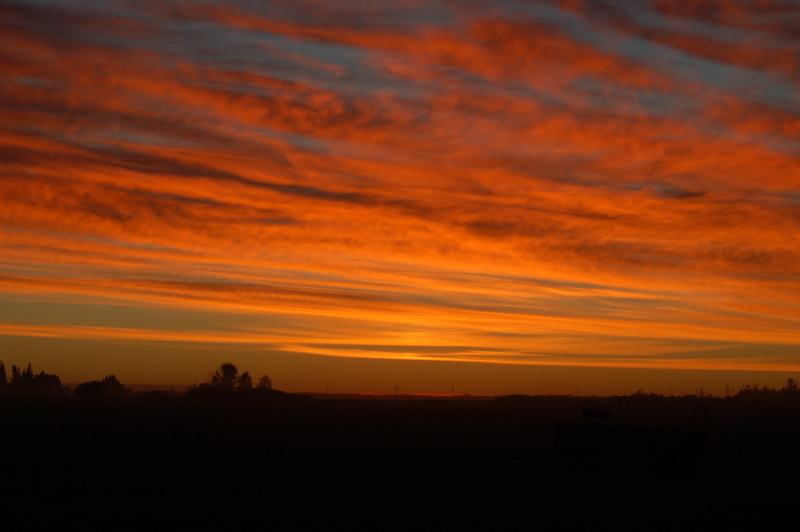 I had a chance to capture a few photos of the beautiful Alberta sunset sky. It can be so amazingly breathtaking! I just had to share them with you. P.S. A bird sitting on a tree is never afraid of the branch breaking because its trust is not on the branch but on its own wings. Always believe in yourself. Thank you for your kind words. 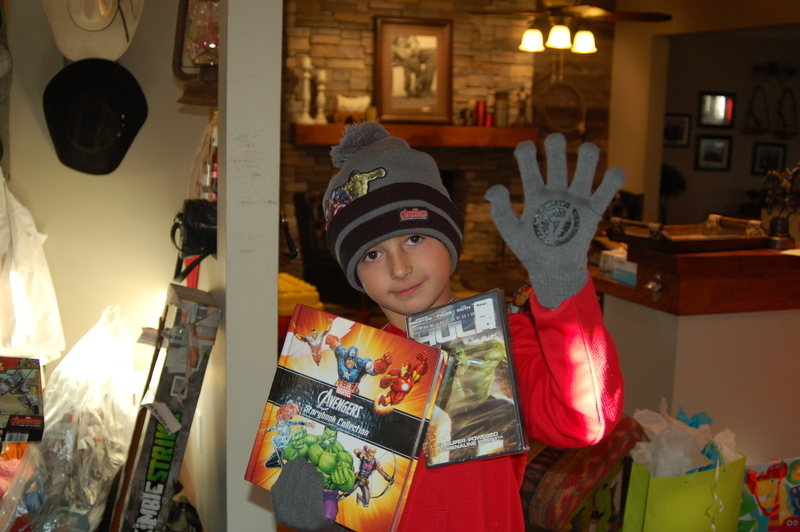 I am very thankful that this blog is touching other peoples lives in such a great way. When I began my email blog 5 years ago, my intention was to keep some friends informed of where we were and how things were going. I never dreamed it would get to this stage, a real blog, reaching out too over 20 some countries. Pretty cool. And yes, would love to meet you too some day down the trail. Cheers to you! Sure have enjoyed all your posts through the racing season Sue,& this one. That was on my email this morning. Happy Thanksgiving to all of Team23, hopefully that dreaded white stuff holds off for awhile and let’s you all enjoy some beautiful fall weather.